Maz Nadjm, who Forbes named in the world’s top 50 social media power influencers in 2012, said: “We wanted to do something different with SoAmpli when this journey started four years ago. We harnessed the power of human and artificial intelligence to generate next level conversations between sales and marketing teams, and their prospects. And the beauty of it, is that it’s all automated, which means the fit with Force24 is perfect. 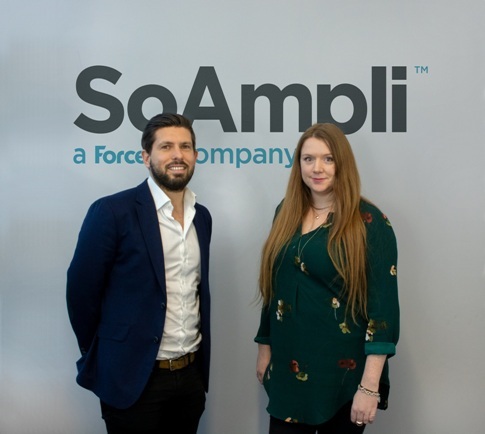 Nick Washbourne, commercial director at Force24 said: “Maz wants SoAmpli to change the way brands create social media dialogue and we are wholeheartedly behind that same mission.